Mark's Gloucestershire take on Clement Clarke Moore's famous poem. New plans for the notorious stretch between the Air Balloon and the Cowley roundabout. 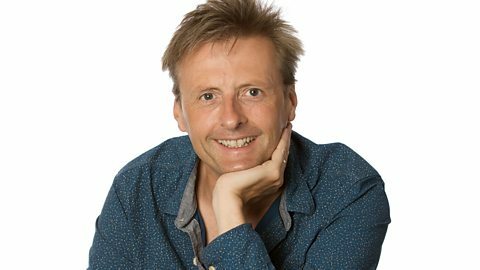 Gloucestershire wakes up with Mark Cummings every weekday morning...with Mark bringing a lively, informative and entertaining mix of news, sport and chat to the airwaves. He'll have the latest travel news every 15 minutes to help commuters avoid the rush hour hold-ups. Although hailing from Yorkshire (which explains his unfortunate allegiance to Leeds United...), Mark has developed a huge love for all things Gloucestershire. Home time is after one o'clock when he'll return to the fun and friction of family life with his wife and two daughters - the tales of which will often make it to air the following morning.